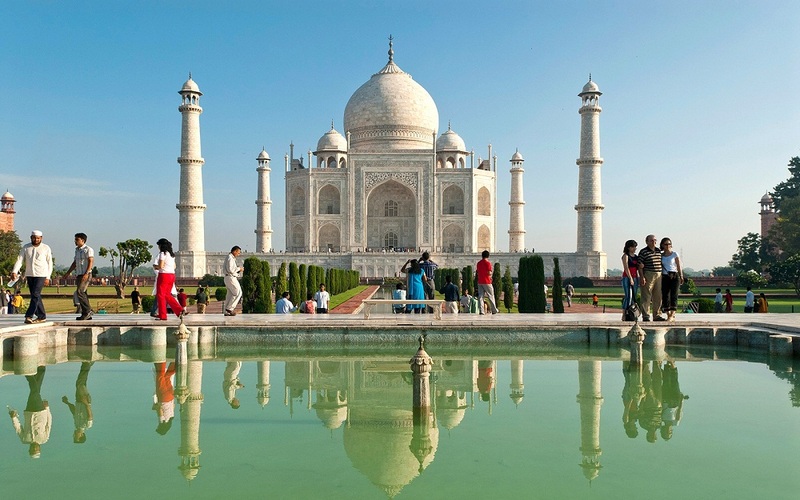 Taking a vacation off on any of the luxury trains of India is one of the best ways to explore the culturally rich India. Out of the well – known and much-admired trains of India is the Maharajas Express Train giving its guests a real – lifetime monarchy experience filled with visits to palaces, forts and royal Havelis of Royal India! Amongst the list of attractions are wildlife, mountains, desert, beaches, cuisine, monuments, festivals and fairs – making it one of the most thrilling as well cosy holidays of a lifetime! 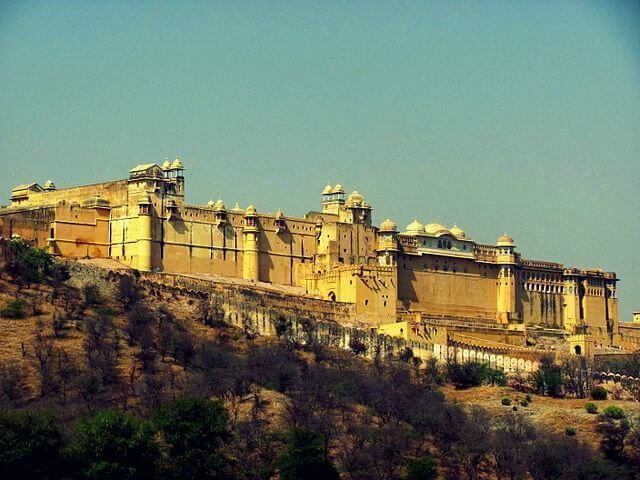 Definitely, Maharajas Express is one of the most promising trains India has got. A journey filled with luxury, compassion, comfort, royal elegance, the charm of innocence and persona; this luxury trains in India offers something beyond words. 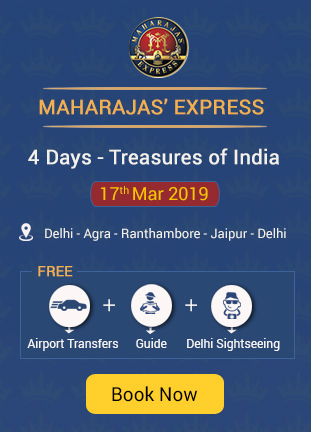 Offering world – class luxury, services and facilities; Maharajas Express takes on its guests for a royal lifestyle for a week filled with excitement, amusement and thrill accompanied by ultimate comfort and mouth – watering dishes coming out of its royal kitchen. Asia’s costliest train running with the combined efforts of IRCTC and Cox and Kings India; its is definitely one of the most admired luxury trains in India. Living on board is no less than being inside a royal palace room. Its Deluxe cabins, Junior Suites and the grand Presidential Suite offer world class facilities. All the luxuriously decorated cabins are individually temperature controlled, have direct dial facility, the internet and DVD players, environmentally friendly washrooms, in – house movies and live television for its guests. 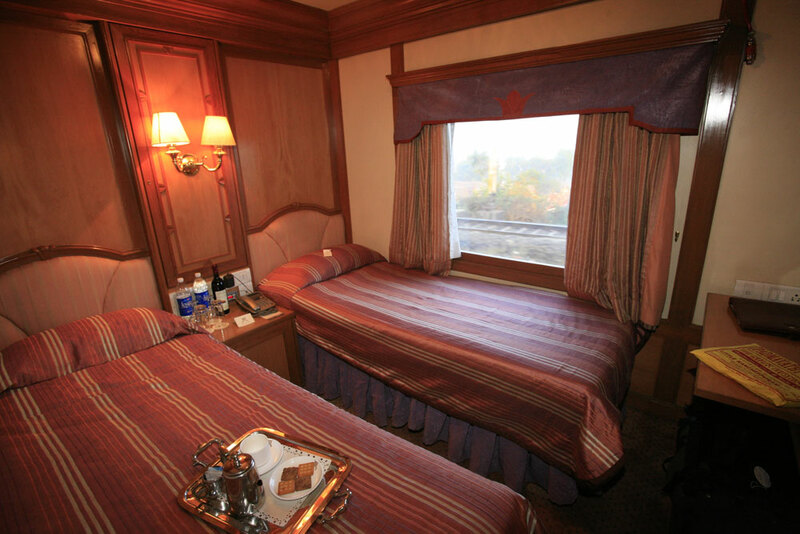 Each cabin of this luxury train in India has electronic safes to keep important documents like passport and jewellery. 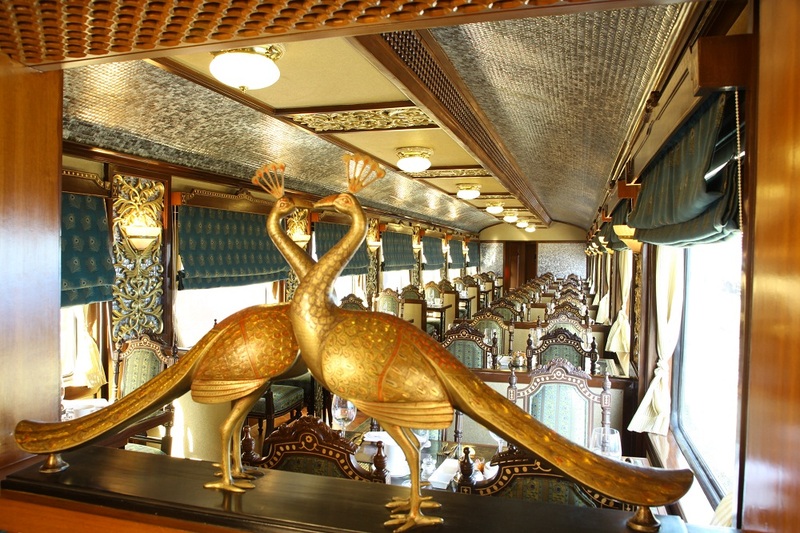 The luxury train has got two state – of – art restaurants Rang Mahal and Peacock serving royal cuisines including royal secret recipes, Inter – continental food and even Chinese servings. One can enjoy these till the time Restaurants are open. Safari bar on board is well – stocked with wines, champagne and all another kind of spirits. One can enjoy the journey on comfortable armchairs of the bar. For more information on these facilities, one can look for bookings on Maharajas Express on the main website of the train. The journey of the train takes its guests around the country with its different tour packages – Indian Splendour, Treasures of India, India Panorama, the heritage of India and Gems of India. Covering various locations ranging from 8 Days / 7 Nights to 4 Days / 3 Nights it goes around some of the most panoramic places of India. From Agra, Jaipur, Ranthambore, Bikaner, Jodhpur, Udaipur, Balasinor to Delhi and Mumbai – the royal journey takes its guests on a royal carnage which is world – apart. 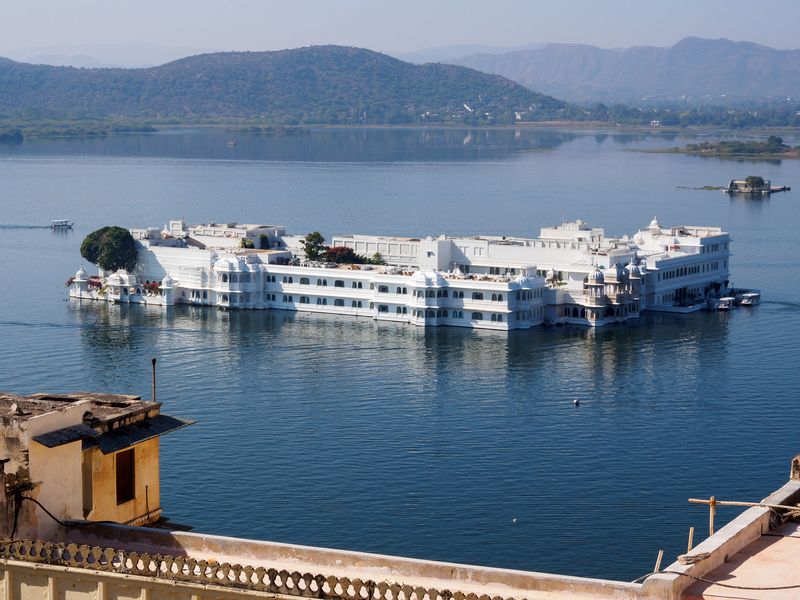 Bringing its guests near the gone by the regal era in the palaces, forts and Havelis and taking them to architectural marvels of India like Taj Mahal; it gives a perfect glimpse of the bygone era. The splendor which lasts for 8 days is definitely one of the most memorable experience of the lifetime. 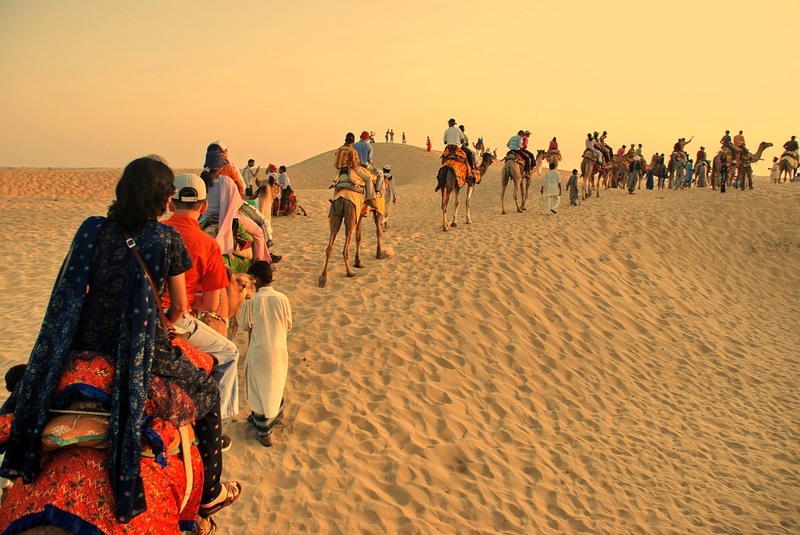 In these visits, one can enjoy the boat ride, camel ride and elephant rides. 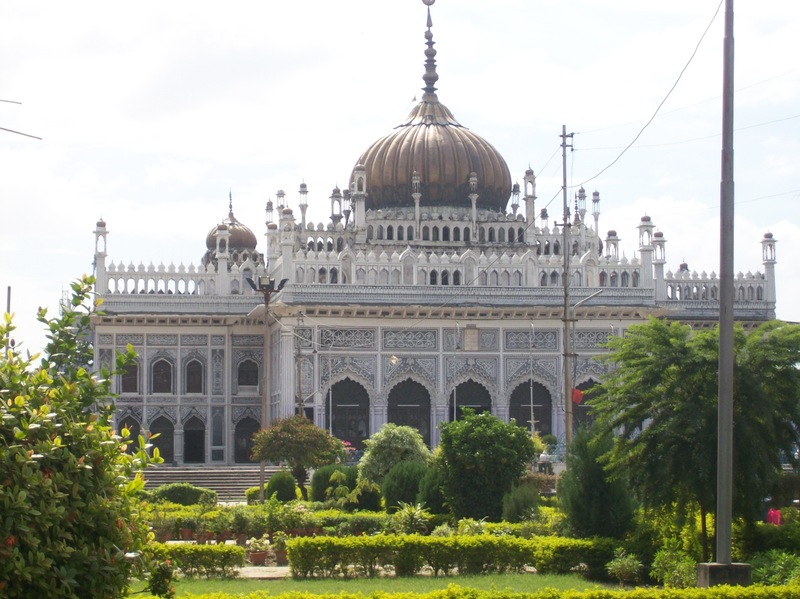 Visit places like Crystal Gallery Old Clock Tower Market, Deshnok Temple, Camel breeding Museum, shopping carnival and much more adds to the charms and thrills of this journey. Ethnic Rajasthani dance, night camping at the desert of Thar, barbeque, sundowner cocktails, spotting the elusive tiger, closely watching royal vintage cars, the shopping spree and much more makes it’s more thrilling than can be imagined! Reservations for Maharajas Express can be made online from any country using International Debit and Credit Card. The tickets offered include all the above-mentioned services and facilities. However, tickets are exclusive of taxes, insurance, alcohol beverages, video, film or professional photos were taken with still cameras, international and domestic fares, pre and post tour accommodation, any additional tour extensions and shopping done by the guests. One can download the E-brochure for any additional information. Bookings can also be done through IRCTC – the official railways website of India. 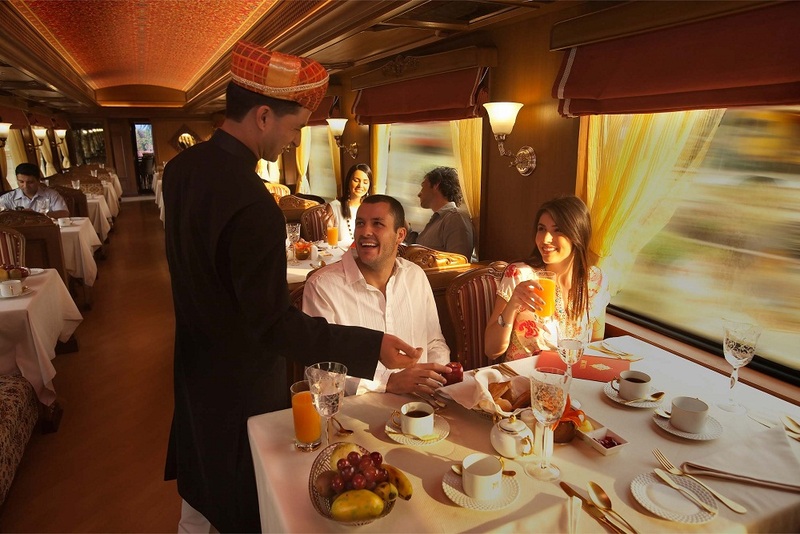 However, accommodation in double / twin bedded cabins with attached bathrooms, all meals and Indian wine, spirits and beers; English speaking guide guided tour, porter charges at stations are included in ALL the tour packages of Maharajas Express Train – the luxury train of India. One can check the ticket fare as per the tour package one chooses either on the main website of Maharajas Express or IRCTC website. 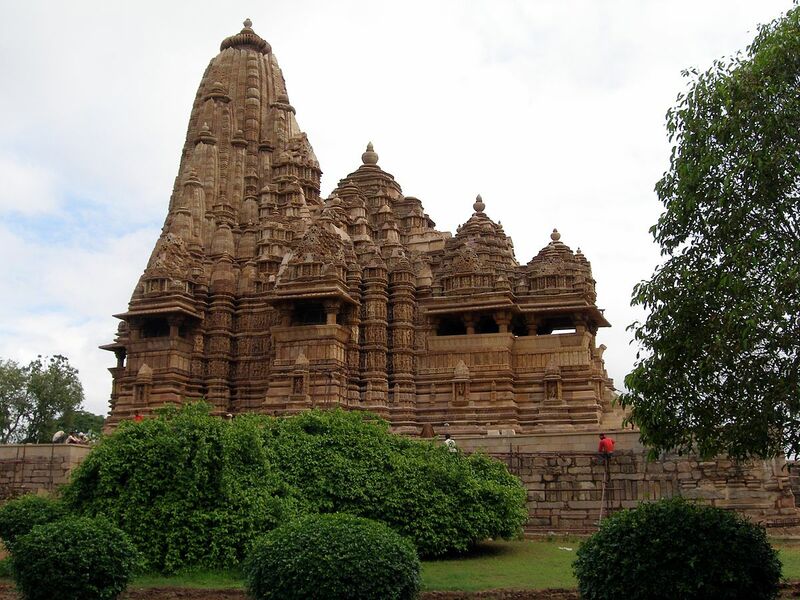 One can also take the help of one’s tour operator for bookings on Maharajas Express. So, book today and get ready to be on one of the best train journeys of life!